Cocktails are a wonderful choice for all sorts of special events and occasions. 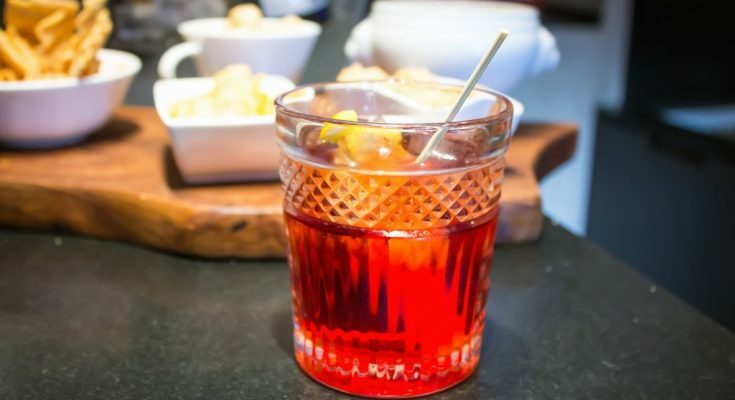 Whether you are holding a garden party or barbeque, hosting a dinner party, or arranging a special event for an occasion, serving cocktails to your guests is certain to impress. However, in order to impress, you need to make sure you create cocktails that not only taste delicious but also look the part. You can create all sorts of wonderful cocktails for your guests ranging from simple ones like a Bloody Mary cocktails to more complication ones such as Tequila Sunrise. Whatever cocktails you want to create, making sure you perfect your technique means you will be able to create ones that taste wonderful and look great. Investing in a recipe book: If you want to have details instructions on hand while you try out various cocktail recipes, investing in one of the many cocktail recipe books on the market is a great idea. These books will enable you to learn more about the different cocktail options, how to make them, and how to decorate and serve them. The recipes are accompanied by colorful illustrations, so you can see exactly what the finished product should look like. You can then practice until you get it spot on. Online recipes: In today’s digital world, you will also find a huge number of cocktail recipes online, so if you prefer you can head online to get some ideas and inspiration. This is a great way of getting ideas and information free of charge and there is no shortage of fabulous cocktails you can create by checking out the variety of recipes online. Again, practice makes perfect, so once you have decided on the ones you want to try, get the ingredients in and have some fun trying them all out! Take a course: One final option is to take a cocktail-making course or class, which is ideal if you tend to entertain on a regular basis. You will find many classes you can take within easy reach of your home, and all you need to do is check out the courses online before you sign up. You can then learn from the experts and enjoy proper training in how to create and present your cocktails. Of course, you also need to ensure you have the right tools for the job when it comes to making cocktails at home. This means a blender, cocktail shaker, a selection of different types of glasses, and cocktail decorations. In addition, it is worth investing in extras such as an ice maker, which will make the process even easier. So, forget about serving your guests bland drinks straight from the bottle – create your own masterpieces and impress them with your cocktail expertise.